Some pretty big changes are coming to Lower Broadway, though they are less drastic than originally proposed. You are probably not shocked to hear this, but Nashville’s cost of living is rising faster than any other city in the United States. The Tennessean re-branded yesterday, inching ever closer to being simply USA TODAY – Tennessee Edition. The Islamic Center of Murfreesboro was vandalized again, with some idiots spraying graffiti and wasting bacon by putting it on the front doors. It is the latest in a string of incidents for the mosque. 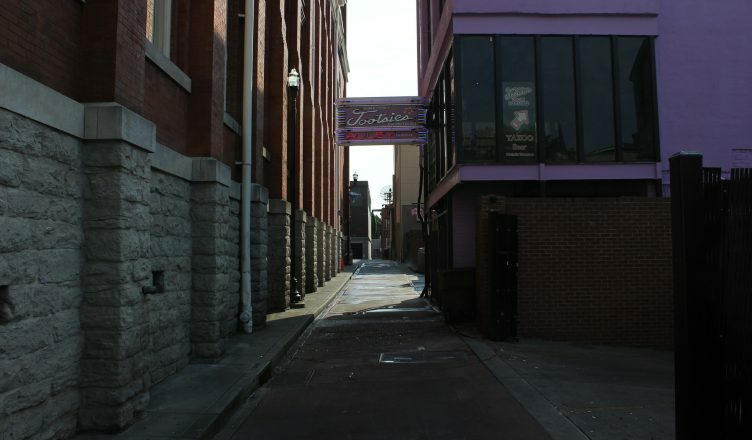 Kobe Steaks, a Nashville fixture for 40 years, announced it would be closing for good this Saturday. The Metro Council axed a proposal for the fourth time to end or modify the generous health insurance benefits that all two-term council members have. The latest bill would have brought it in line with what city employees can receive after 10 years of service. The Melrose Apartments are really upping the game by offering virtual reality apartment tours. The building isn’t complete yet, but potential tenants can already “walk” through the units. While they cannot ban them per a new state law, the MTA is asking very nicely (or at least, definitely not talking about it) that everyone leave their guns at home. If you have a particularly green thumb, it is becoming increasingly harder to find farm land in the mid-state. The top of the Capitol building will be removed for restoration this summer. It is the first such project since 1958. Vanderbilt University Medical Center will take over management of the walk-in clinics at local Walgreens. The 14 cliincs will be re-branded to Vanderbilt Health Clinic at Walgreens. A Clarksville woman led police on what we would generously describe as a “chase” on an electric scooter she was trying to steal from a Walmart. The woman had intended to use it to jump-start a car, which probably wasn’t going to work. A man was arrested with 75 cans of Air Duster (that canned air product you can use to get stuff out of your keyboard) he was using to get high. Turns out, you can be arrested for such a thing. After an investigation into lead levels aired recently, Metro Schools announced they will be testing all water fountains before the upcoming school year.